When a business goes green it is something to be recognized and celebrated. 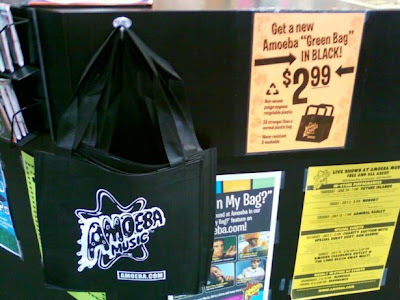 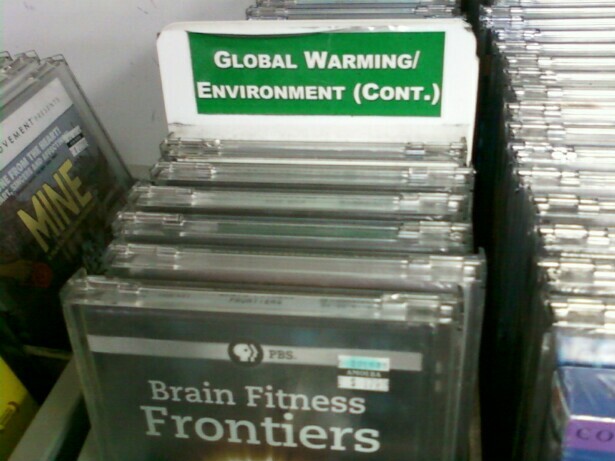 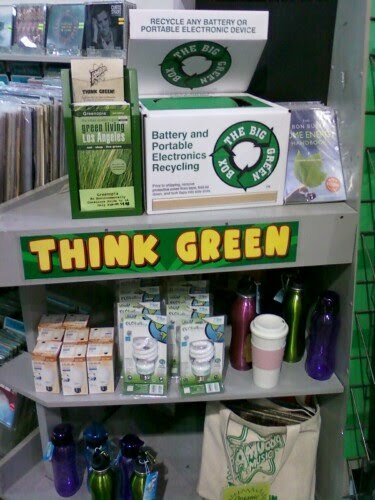 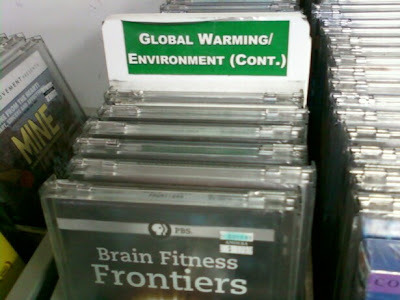 So kudos to Amoeba Music of Hollywood for doing their part to help the planet. 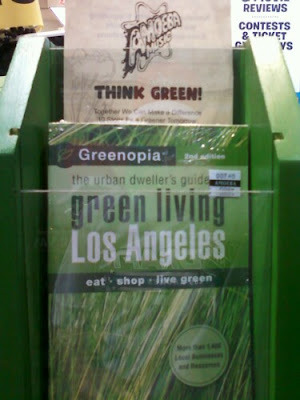 Patronizing green businesses is a statement in itself so I bought a book from Amoeba called The Carbon Buster's Home Energy Handbook: Slowing Climate Change and Saving Money. It claims if you follow the tips you can save up to $17,000 over five years. 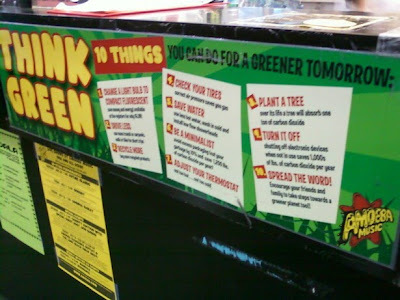 On a recent visit to the record store's iconic Sunset Boulevard location I snapped some pictures of their environmentally-friendly efforts.